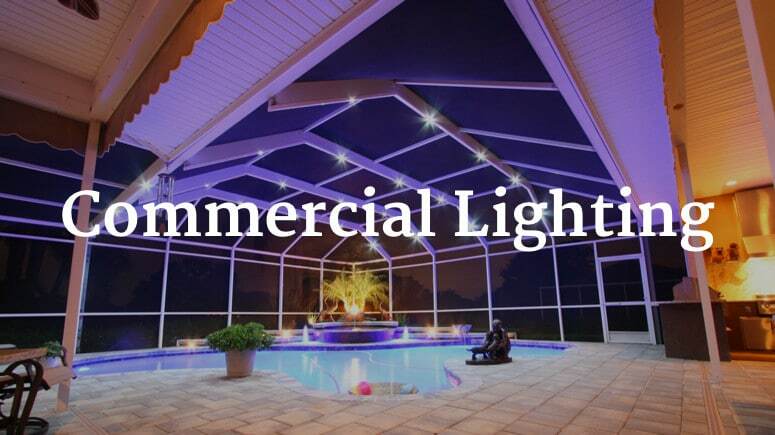 Luminary Lights specializes in outdoor lighting systems, designs, installations, and retrofitting for residential & commercial properties. 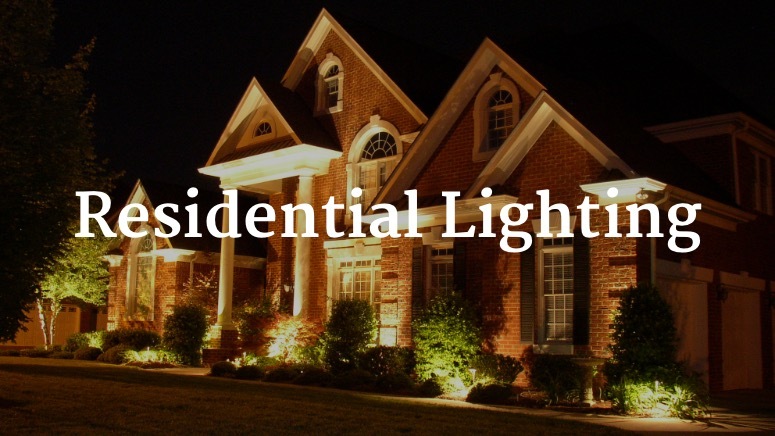 The most efficient way of illuminating your home’s exterior, bringing you peace of mind, security, and curb appeal. Reduce your carbon footprint on commercial outdoor lighting by switching from conventional lighting bulbs to LED. 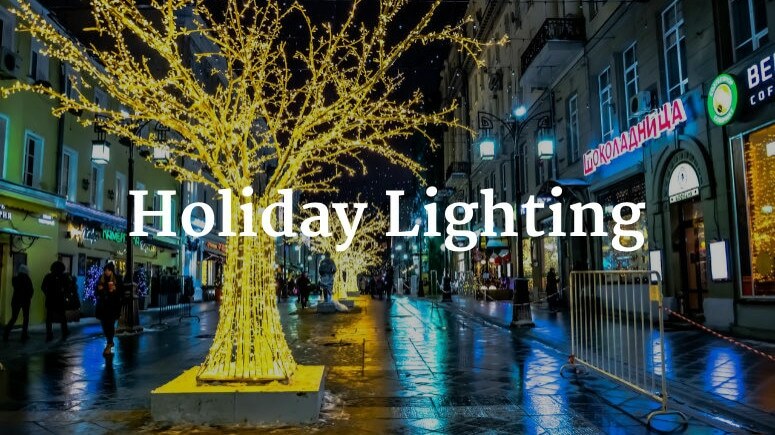 Make your holiday season shine with our custom lighting program.